If you're looking for a traditional Indian restaurant in Ilminster that serves authentic Balti dishes then you really don’t need to look any further than The Balti House Restaurant. 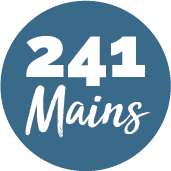 Providing the warmest of welcomes to all those who want impressive and delicious food enjoyed in a relaxing and friendly atmosphere. 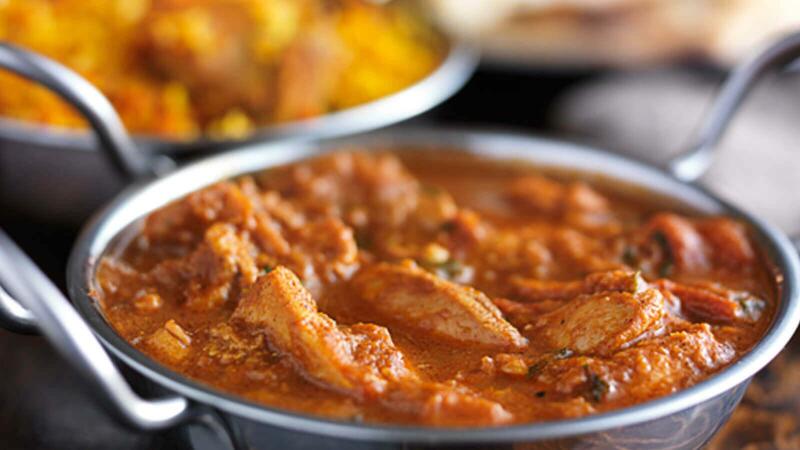 Using only the finest traditional Balti recipes, they promise you a genuine taste of India there In Ilminster without scarpering on the original curry flavours. Catering for all kinds of tastes including vegans and vegetarians. They have a varied menu and only ever use the freshest ingredients to make sure you get that genuine curry taste.